It's time for some Number Bond Fun! 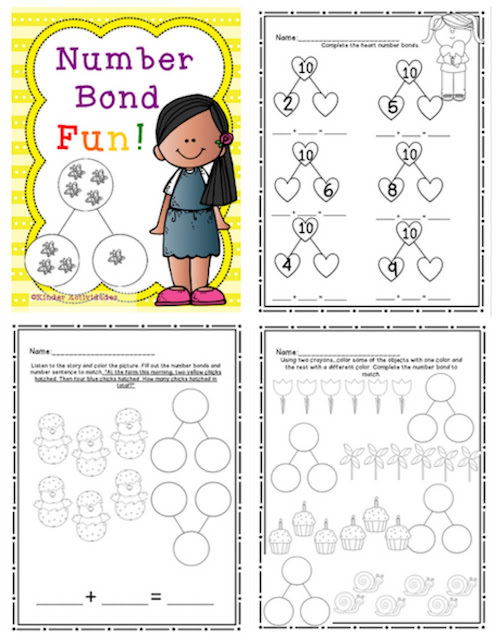 Lots of fun themed (and generic school themed) number bond worksheets all rolled up in a neat little packet. Number bonds in hearts, clovers, easter eggs, and circles. Number bonds with pictures, stories, and numerals. Number bonds standing tall, upside down, and laying on their side. All types of number bond activities to help students compose and decompose numbers 1-10 to help them get ready for fluent addition and subtraction! Take a look at the packet here! Follow me for the newest freebies and updates on my latest products! Essayassignmenthelp has hired a special team of experts in history who write these essays according to the latest guidelines published and followed in the universities of this country. The team of essay writers is enriched with academic writers from every field of history discipline.